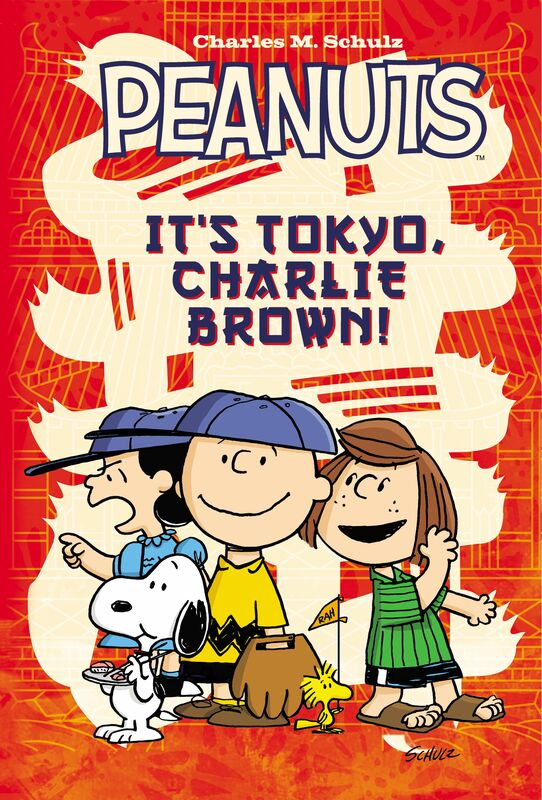 The Peanuts gang touches down in Tokyo! Charlie Brown and Snoopy lead the charge as the gang’s baseball team is selected for an international tournament in Japan. The Peanuts gang hops on a plane to Japan when their Little League team is chosen to represent the United States in an international baseball game in Tokyo! Between seeing the sights and taking in the best of Japanese culture, Snoopy, Charlie Brown, Peppermint Patty and the rest of everyone’s favorite characters still manage to be their incorrigible selves.